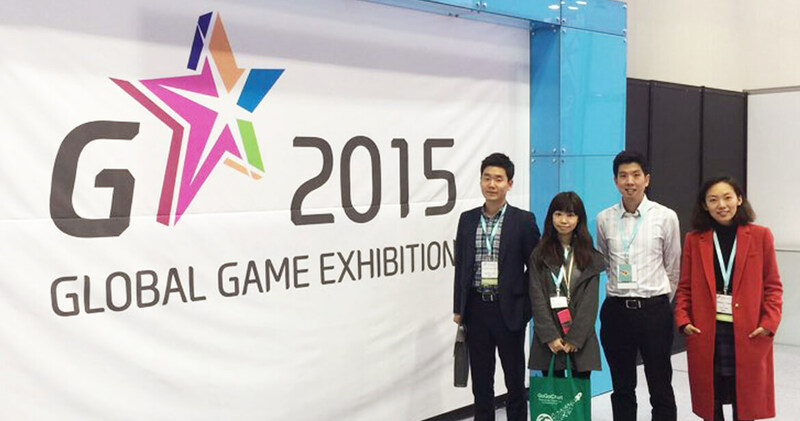 QooApp is a professional platform specializing in anime games and otaku cultures. Our goals are to create a virtual haven for all ACG lovers to discover new games and series and share the things that they love with kindred spirits around the world. QooApp is not only a game store but also a media platform, a game publisher, an offline event organizer, and most of all, an active online community that evolves according to gamer’s needs, creating new dimension breaking gaming experience for gamers across the world. Today, QooApp provides multilingual services including Chinese, English, Korean, and Japanese etc. for over 30 million users across 200 different countries and growing. 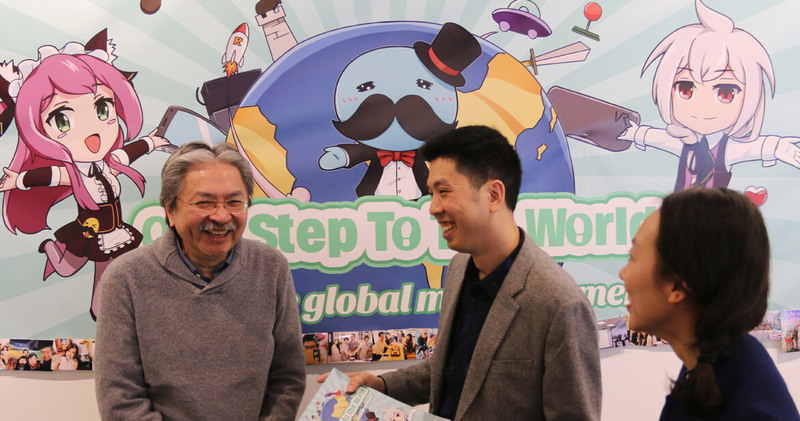 QooApp’s headquarter is situated in Hong Kong. Branch offices have been established in different regions including Taipei, Shenzhen, Tokyo, and Seoul. 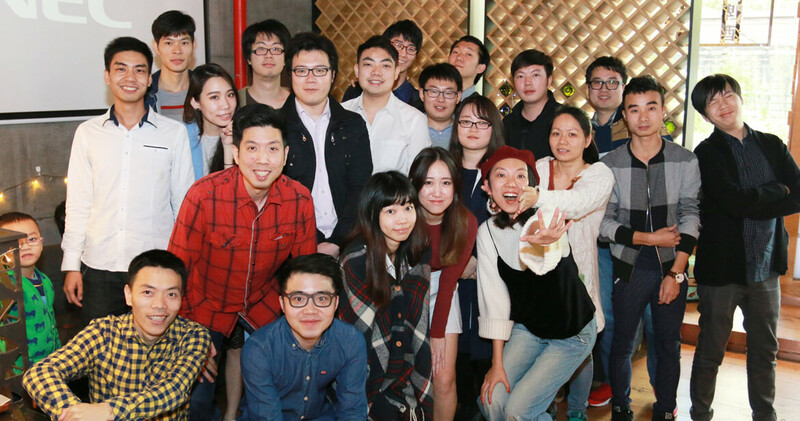 In March 2018, QooApp raised Series A funding led by Alibaba Entrepreneurs Fund. Build a home without prejudice for ACG lovers worldwide. Ignite the passion for ACG and expand the global influence of ACG culture. 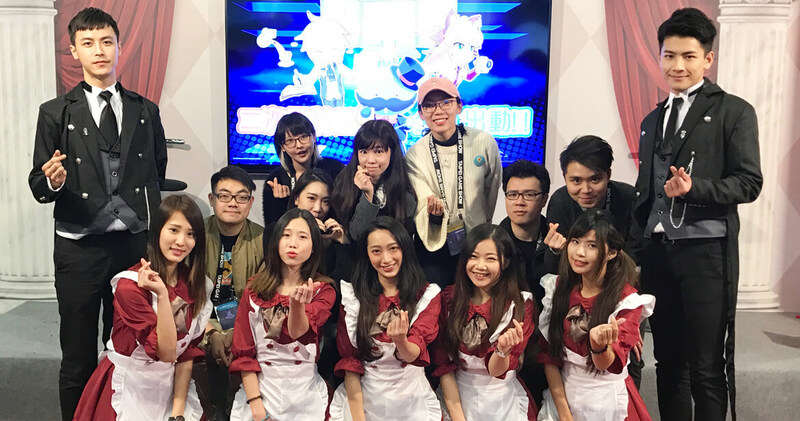 Since 2016, QooApp has been recognized and invited to be official media partners for Asian ACG events including Taipei Game Show, Digital Taipei, GAMESTART, Casual Connect etc. 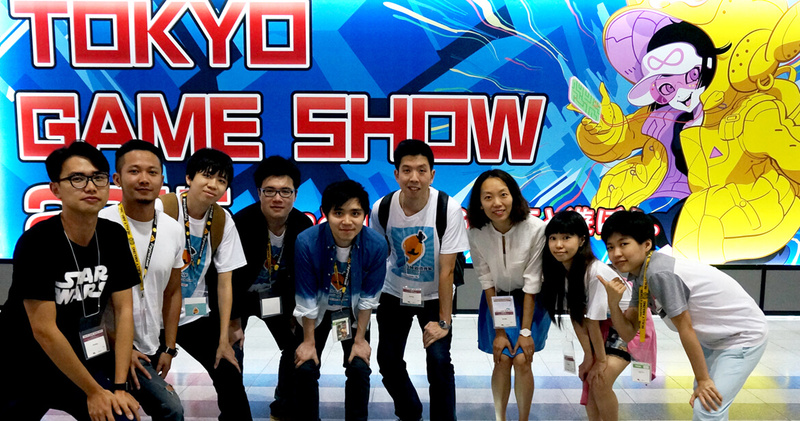 Our team spreads over different regions including Hong Kong, Taipei, Shenzhen, Tokyo, and Seoul. Our members consist of a diverse group of individuals, each with different personalities, interests, and skill sets that brings something unique to the table. 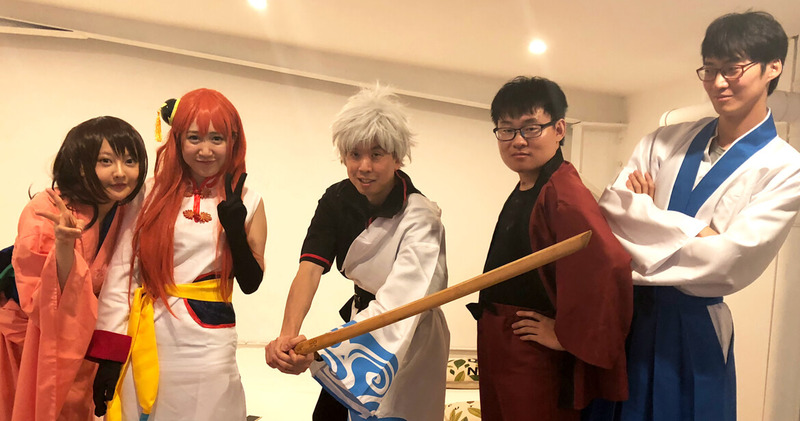 We are determined to build a vibrant yet professional anime game platform that not only can we be proud of, but also a platform that can be loved by our users. Being in our international and multicultural team, you will never be deprived of opportunities to participate in local and overseas ACG events, in which you might have the chance to interview renowned game makers and personnel of the industry. As a growing team, we welcome fun and passionate individuals to come and contribute their brilliant ideas! Join us, and together we can strive to create a world without borders for all ACG lovers!